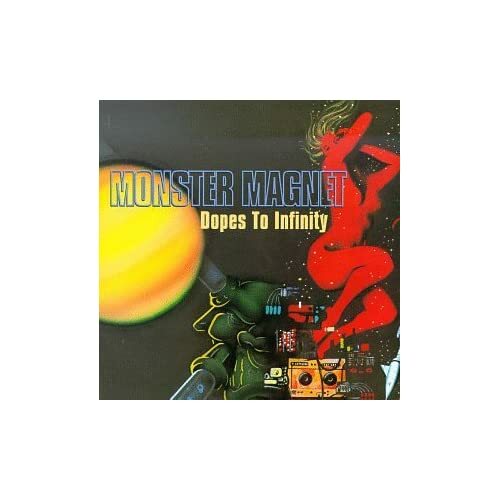 Monster Magnet is one of my favorite all-time bands, and "Dopes To Infinity" is one of my favorite all-time albums, that is why I am making it the Album Of The Day. If you have never heard this album before, crawl out from the rock you've been living under and crank this one up to 11. I know that the band should be a "must-have" for fans of this blog but they didn't reach me in over 10 years of trying.